Posted on July 8, 2013	by Derek "Gamer Crash"
A bit of disappointing news hit last week for the very cool zombie survival game, State of Decay, especially so if you were holding out for any sort of co-op mode. 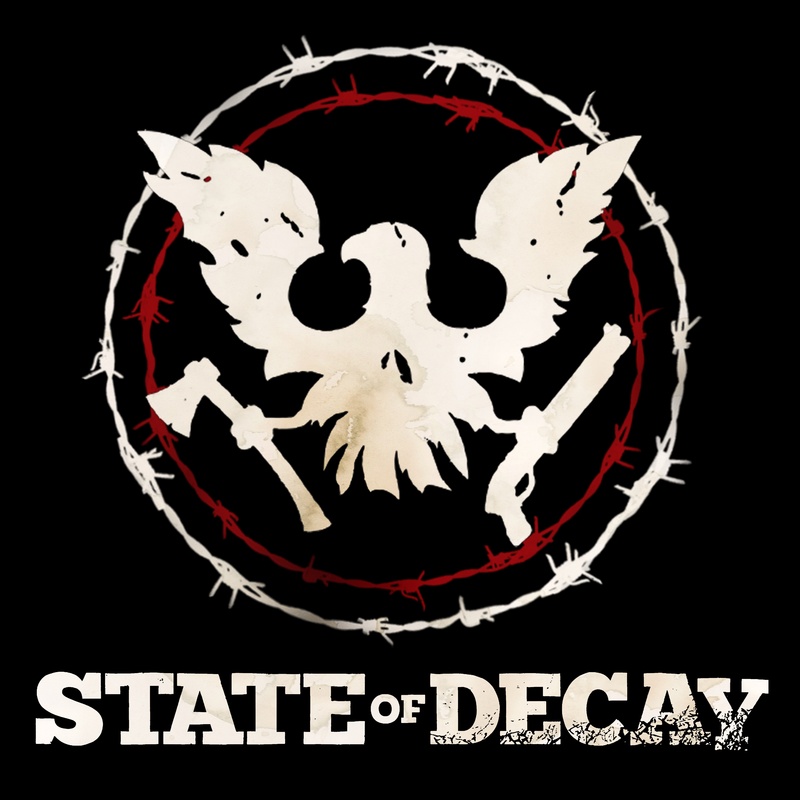 From day one, fans have been pretty much clamoring for some sort of co-op mode especially due to the fact that State of Decay practically screams for it and Undead Labs had to cut the mode during the development cycle. Fans were hopeful that progress could again be made and the mode eventually added back in. As we now know, it wasn’t meant to be. News broke late last week from Jeff Strain on the official forums that Undead Labs had decided to cancel plans for a multiplayer based mode after a long evaluation process for the future of State of Decay. In an effort to not shoehorn a mode in just to “check a box”, the team estimated that developing a worthwhile multiplayer mode would have taken them roughly nine months to accomplish and doing so would also hamper their ability to push out actual DLC and title updates due to the small size of the team. There is a silver lining to all this however, as Undead Labs has promised that multiplayer will be at the heart of all future State of Decay games. They’re certainly as disappointed as all of us are about no possibility of a co-op based mode. Undead Labs has said they have some really cool things cooking up and look to share them soon with the rest of us. For now, take heart in the fact that a Sandbox mode is definitely on the way. This entry was posted in News and tagged news, PC, XBLA, Xbox. Bookmark the permalink.